What happens once football players decide it’s time to call it a day? There seem to be a number of options they can choose from. George Best opened a boutique while German World Cup winner of 1954 Horst Eckel returned to his trained job as a teacher and even as a pensioner is working with young offenders to give them a chance to a normal life with the help of football. Does a successful career as a football player of international reputation guarantee success as a coach/ manager? Does it allow generally success in any career path chosen the post-playing days? This seem to be questions that can not be answered easily. Rather it is argued here that a lot depends on circumstances. Best, we know what happened to him. Eckel meanwhile kept a low profile and is still going strong apparently. Yet, both have won high accolades, Best certainly was unhappy being born as a Northern Irish man, otherwise he had won the World Cup in 1966 with England and would have provided some flair to the team of Sir Alf Ramsey. 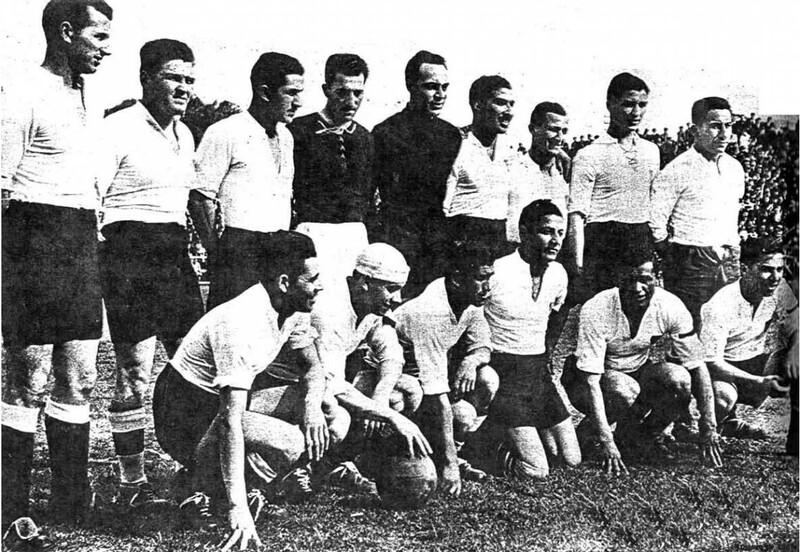 Eckel has won a couple of German championships in 1951 and 53 and the World Cup in 1954 in Switzerland. Stuart Pearce, as a player nick named Psycho as coach of the England under-21s has been reasonably successful given the reluctance of the Premier League clubs to release their young guns to preserve them for club duties. As a player he had a long career that saw him playing for Coventry, Forest, Newcastle, West Ham and Man City, although only a few cups and titles, Pearce remains one of the best known footballers of England. As manager of the England under 21s he achieved third place in 2007 and runner-up in 2009 in the European Championships. Similar stories come from Germany, where Steffen Freund has led the under-17s national team to a third place in their World Cup in Mexico this year. In his career, Freund won two German championships in 1995 and 1996 as well as the 1997 Champions League with his club Borussia Dortmund. He was in the squad for Euro ’96 in England that won the tournament. His team mate then was Christian Ziege who has played for Bayern, AC Milan and Liverpool and at least has won one trophy with each club. Yet, as a manager he so far has not been successful. His current team, Germany’s under-19s have failed for this year’s European Championship. This might not be his fault at all but supports the initial argument.